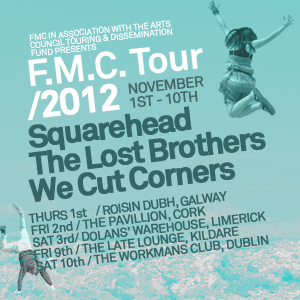 The folk over at First Music Contact have announced the details for their third consecutive FMC Irish tour. 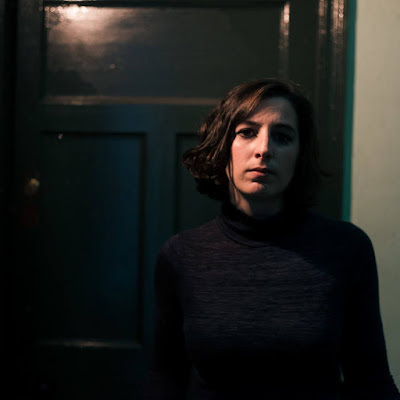 Throughout November, four uber-talented Irish bands will appear at five venues across the country. Three of those four bands have been confirmed as the well-travelled, harmony-laden The Lost Brothers, the savoury sunshine rock of Squarehead and the Choice Music Prize-nominated We Cut Corners. A "carefully selected" local support act will be chosen for each date. 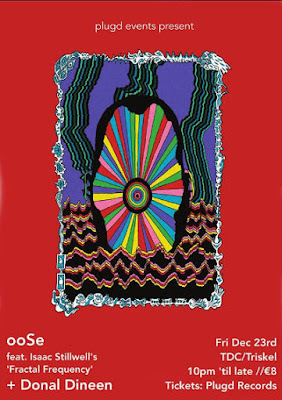 The choice of artists has always been quite eclectic with the 2011 tour featuring Jape, And So I Watch You From Afar and Fionn Regan.